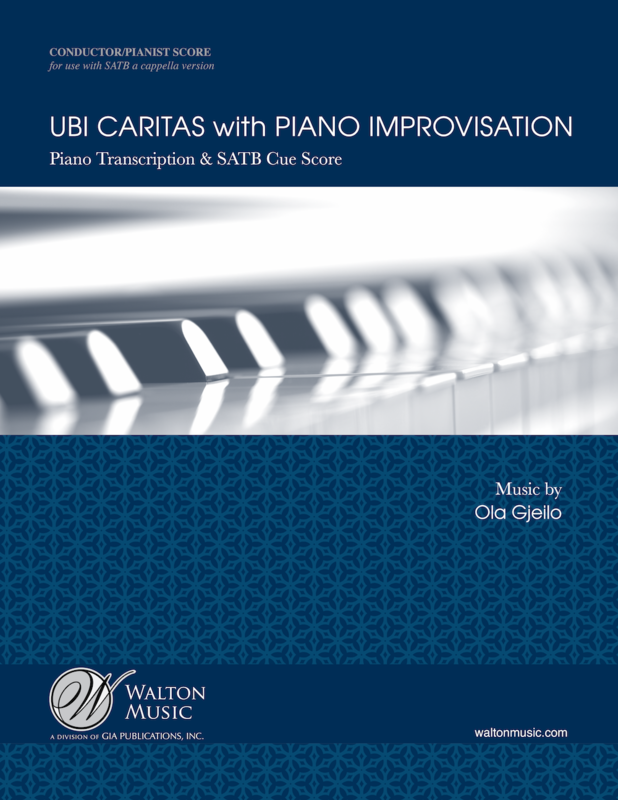 This score is primarily meant for the conductor and pianist only – the singers can still perform from the original a cappella octavo (also published by Walton Music), with cues from the conductor for when they’re cutting in and out. Improvising on the piano over my own a cappella pieces is something I’ve been doing for a few years, and each time, the improvisations are different and completely unprepared. So I had never really planned on notating any of them, but as this particular improvisation garnered a lot of YouTube views (see video below), I figured it made sense to release a score that was as close to the original performance as we could notate.